Atopic dermatitis, a common type of eczema characterised by dry, itchy and inflamed skin lesions, could be due to a genetic fault. It might occur when genes that produce a protein, Ctip2, do not function properly. Inadequate production of this protein reduces the amount of lipids that keep skin hydrated and triggers the formation of TSLP, another protein that causes inflammation, but is ordinarily undetectable in human skin. 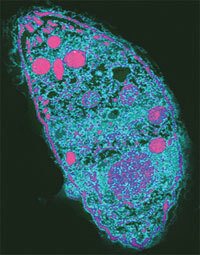 Toxoplasma gondii, a parasite similar to the malarial parasite, is found in cats but can also make humans ill. The current understanding of how it infects its hosts has, however, been proven incorrect. It was thought that three genes help the parasite invade host cells. But now it has been found that T gondii can cause infection even if these genes are absent. One of these genes is similar to a malarial gene that is a major candidate for vaccine development. 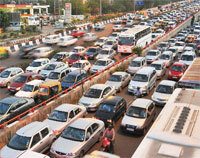 Traffic jams can be avoided if lesser number of people travel during rush-hour. But keeping drivers from just a few strategically located neighborhoods off the road during peak traffic hours could work even better. The conclusion comes from a study in the US that used cellphone data to map the travel patterns of over 1 million commuters during rush hour. It showed that certain regions are home to drivers that caused major congestion. 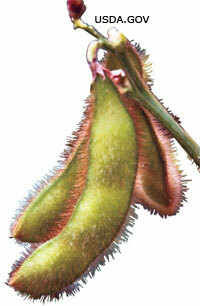 Soybean has become a little more useful. Apart from protein supplements, dairy and meat substitutes, oil, flour and cattle feed, it can also be used to make an economically important chemical, succinic acid. The chemical is widely used as a food additive and in textiles, drugs and plastics. 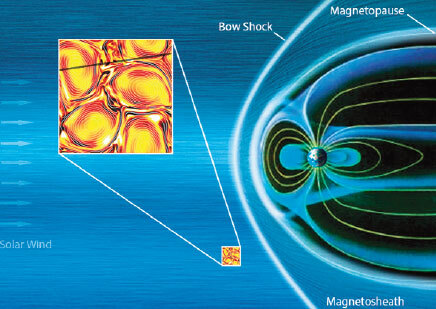 Matter is considered to have only two magnetic states: ferromagnetism and antiferromagnetism. Not anymore. A new state of matter with a new kind of magnetism has been discovered. Known as quantum spin liquid, this new state could lead to major advances in data storage and telecommunications. The material exists in a solid crystal form but its internal magnetic state constantly fluctuates like a liquid. Political unrest in Congo has kept the rich insect biodiversity in its rain forests largely undiscovered. 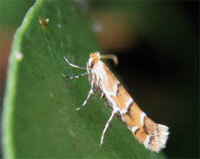 Researchers have now found 41 new types of leaf-mining moths in the region, bringing the number of identified species of these moths to 66. 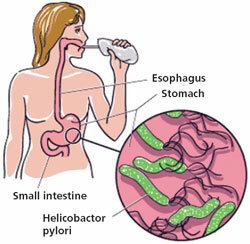 Helicobacter pylori is linked to gastritis, ulcers and stomach cancer, and is found in about half of the world’s population. It is the only bacterium that causes cancer. Iron deficiency has also been known to increase the risk of stomach cancer, but it was not clear whether it was linked to the bacteria. Now it has been found that low iron accelerates H pylori-induced cancers in gerbils and humans. In anaemic people the bacterium becomes highly virulent and is able to produce greater inflammation than in people with normal iron levels. However, over 80 per cent of individuals infected with the bacterium do not show any symptoms and it is considered to play an important role in the natural stomach ecology.